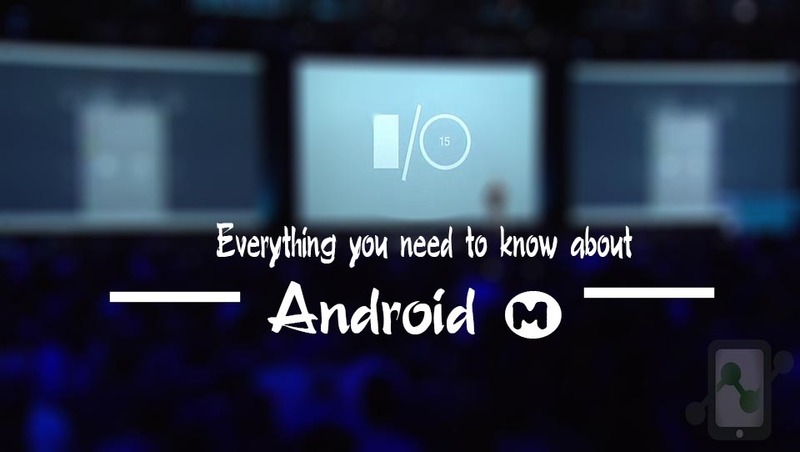 After Google announced its new Android M version in its I/O 2015 held on May 28 2015, every smartphone users are excited about the features of Android M and whether they will get Android M update for their device. 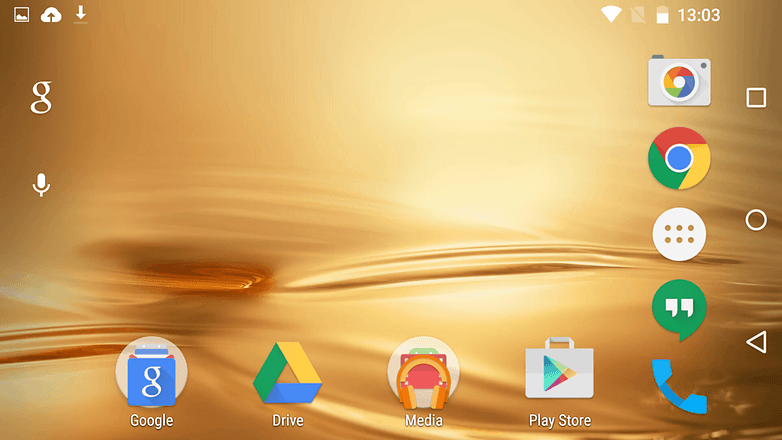 However, Google has released Android M developer preview for its Nexus devices. Different Manufacturers have also revealed about, which of their devices will get Android M updates. Since the announcement of Android M, the version & the name are always been in talks. Google promises to bring all the features that users have been expecting since Android Kitkat in Android M. Today, we’ll checkout all the features of Android M.
Android M will be 6.0. Google has also released the 3rd Preview for Nexus devices. Android M is an incremental upgrade and focuses largely on bug fixes. 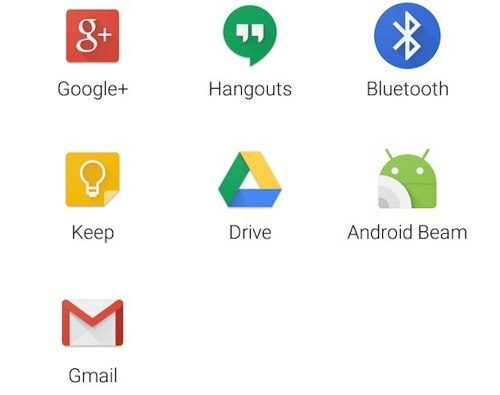 Google is concentrating on six areas with Android M: App Permissions, Web Experience, App Links, Mobile Payments, Fingerprint Support and Power & Charging. A few of these categories are particularly interesting. In terms of power Google announced Doze, a new deeper-sleep state for devices running Android M that uses motion detection to learn when a device is not in use and puts them into a sort of ultra power-saving mode. You’ll still get important notifications, but Doze has the potential to bring up to two times longer battery life, as Google has shown to be the case with the Nexus 9 running Android M.
The screen rotation function for the home screen has finally made an appearance. Now you can use your phone in landscape format both in apps and on the home screen. It took too long for Google to bring this most awaited feature. Android M will include Visual Voicemail service accessible from the dialer. What is visual voicemail? It’s basically how it sounds: visual voicemail presents your voicemail with a visual interface, rather than the audio-based setup like in current Android smartphones — whereby you call your carrier and listen for instructions. Though it may seem like a small addition, the functionality requires cooperation from carriers, which may suggest why few are currently on board. Also Check: How to Install HTC BlinkFeed in any Android (Without Rooting). This lets you instantly wipe all of your network settings, including Wi-Fi connections, cellular data and Bluetooth connections. In the previous versions of Android you could either give an app permission to use all the things it asked for, or not install it at all. In Android M, permissions will work much more like iOS. You can install an app without giving it a bunch of permissions right off the bat. When it wants to use your microphone or camera, for example, it will ask you when the app needs it. You can later revoke that permission if you want to prevent the app from using your microphone when you don’t specifically allow it. The newly redesigned app drawer has a quick access bar for all the apps you use the most. This will make it easier to get to your favorites with minimal clickage. For app junkies who download too many apps and forget to delete them, Android M lets you long press an app on the home screen and then drag it over to an option that says “uninstall.” Hurrah! The unwanted app is gone from your device. 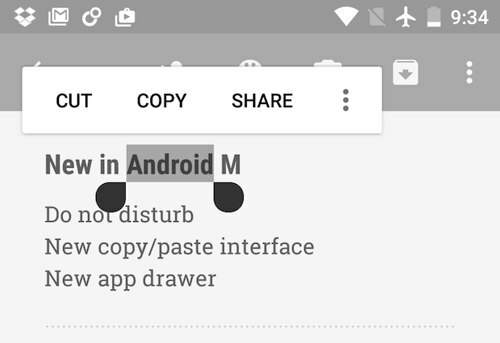 The new Android M update will bring a new Floating box as soon as a text is selected. The box will include a Copy, Cut, Paste & Share options, so you won’t need to decipher the obscure icons in the Action Bar anymore. Google apparently realized that people don’t make phone calls as much as they used to: The dialer shortcut on the lock screen has been replaced with a shortcut to Google Now’s voice search functionality. Simply swipe from the lower left corner to start a voice search. First off, it’s now a scrollable pane rather than a series of pages. Also, apps are grouped by which letter of the alphabet they start with, which makes it a little easier to find the app you’re looking for. These changes may be a bit jarring for long-time Android users, but they’ll make finding apps that much easier for everyone else. The App drawer will also have an option of Frequently used Apps, Search Box etc. The Share menu gets a new look in Android M. Instead of a traditional list of menu items, it now displays sharing options in a grid of icons. If you dislike the so-called “heads-up” notifications that slide over on-screen content in Android Lollipop, Android M is here to rectify the situation—at least a little. To turn off heads-up notifications on a per-app basis, go to Settings > Sound & notification > App notifications. Tap an app you no longer want heads-up notifications from, then toggle theAllow peeking switch to the off position. The most interesting aspect of Android M not discussed in Google’s I/O keynote speech was Android Auto Backup and Restore for Apps. This feature will be used in conjunction with Google Drive to automatically backup app data and settings with a file size of 25 MB or less. These backups occur no more than once per day, and run only when the device is idle and connected to Wi-Fi and power. The uploaded data does not count towards your Google Drive storage quota, and is encrypted. Now you can delete the screenshots from the Notification bar itself without getting in gallery and searching for it. Android Lollipop changed how volume controls worked. The changes were annoying enough that Google itself admitted that the new version was terrible. However, the company also announced that the new volume controls in Android M would make it easier to modify the system volume, music volume, or alarm volume independently. Android M will be launched in couple of months but, there are humors of another Android Lollipop 5.2 before the release of Android M. Google is still testing new feature with Android M by releasing new preview builds for its Nexus devices. We will keep you updated with all the upcoming features of Android M.